One of the best parts of traveling is experiencing new cultures through their food. You don't have to be a foodie to appreciate the delicacies around the globe, but if you are, these are must visits. There is a reason Japan has received more Michelen Stars than any other country in the world. 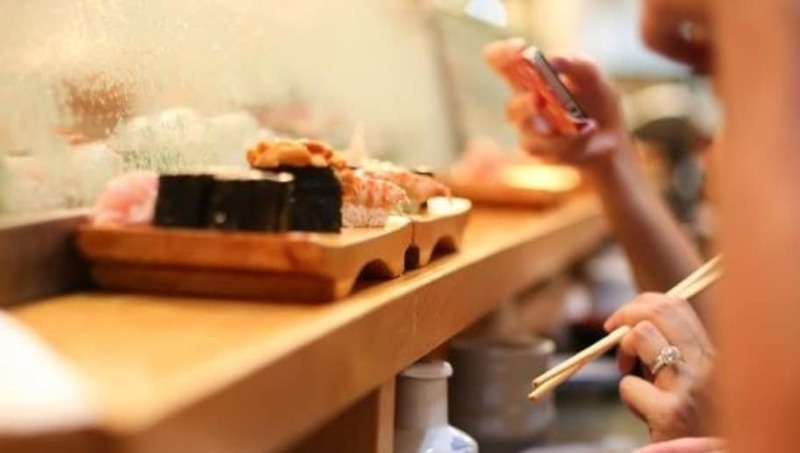 Travelers can expect to taste the best sushi in world here, and if they are really lucky, they will get reservations at Sukiyabashi Jiro in Tokyo, which is widely considered the best sushi restaurant in the world. 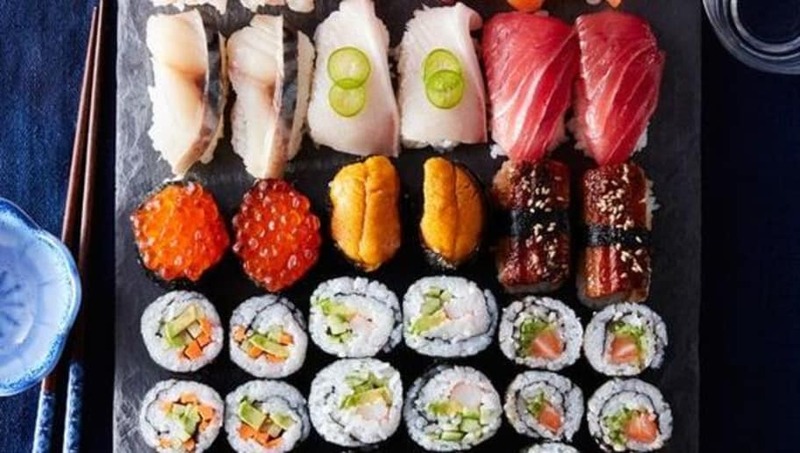 Japan also offers world class pork cutlets, unagi eel, pancakes and tofu like you've never had before. For those looking for a wide-range of choices, New York City is the place to be. It is an ever-evolving food scene predicated on the ever-evolving demographics in NY. While there are trends, visitors can always count on the classics to satisfy. 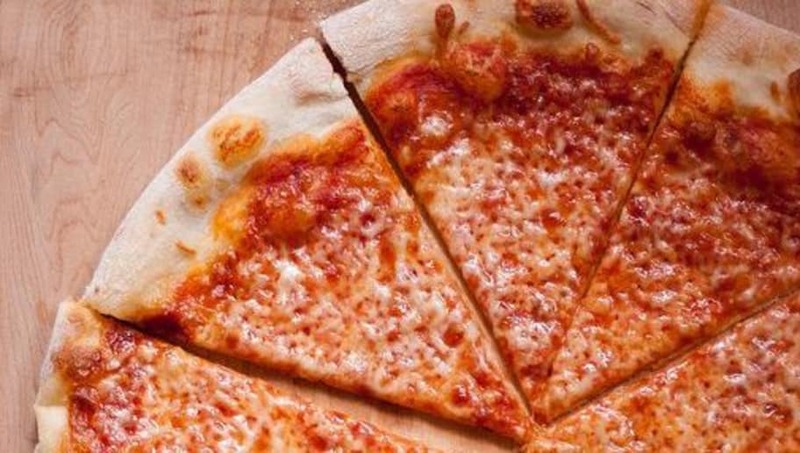 New York is known for its pizza, oysters, bagels, deli, and countless award-winning restaurants. You'll find amazing seafood and a choice of many Michelin Star restaurants in Spain. In Barcelona there are quaint family run tapas bars for a pleasant gastronomic experience. 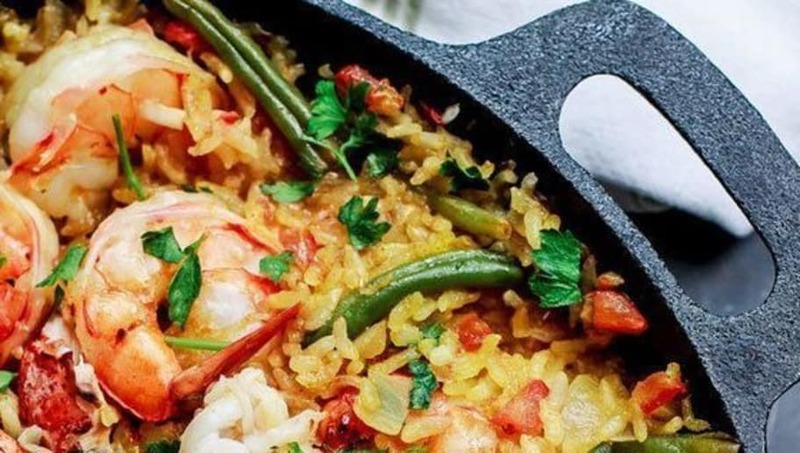 Barcelona is also famous for the best Paella you can find. There's also the eats in San Sebastian where you'll find tapas galore with creative takes on fun dishes. 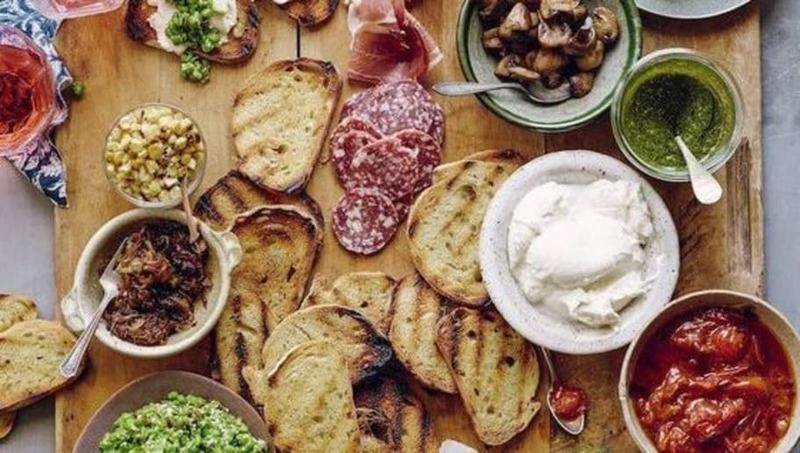 It's no secret Italy is a must visit for good food. There's pizza, lasagna, steak, polenta, truffles, meats, cheeses, ossobucco, risotto, and all the pasta to satisfy your carb cravings. Not to mention some of the best tasting wines and coffee to relax with. But the best part of food in Italy is each town offers different takes on the same dishes. You'll never get bored eating your way though this country. 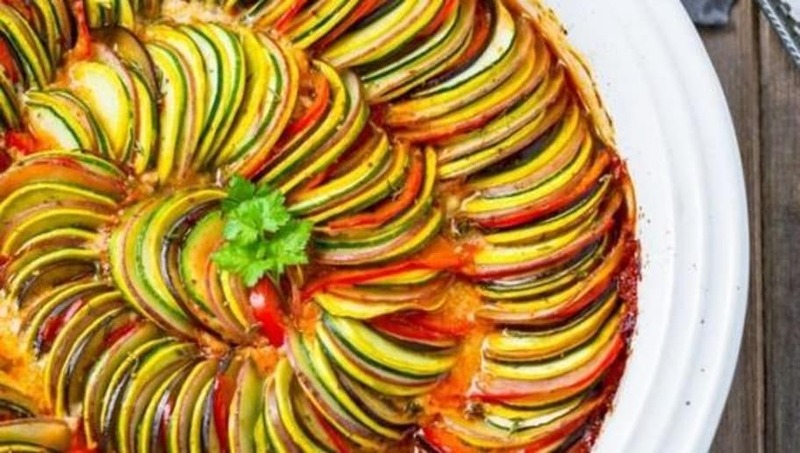 You can't talk about good food without mentioning France. The city of Paris alone boasts more than 140 Michelin Stars. Explore the quaint all day cafes, wine bars, vintage bistros, and fine dining in more casual settings. They say food and love go together, and France does the combo as perfectly. 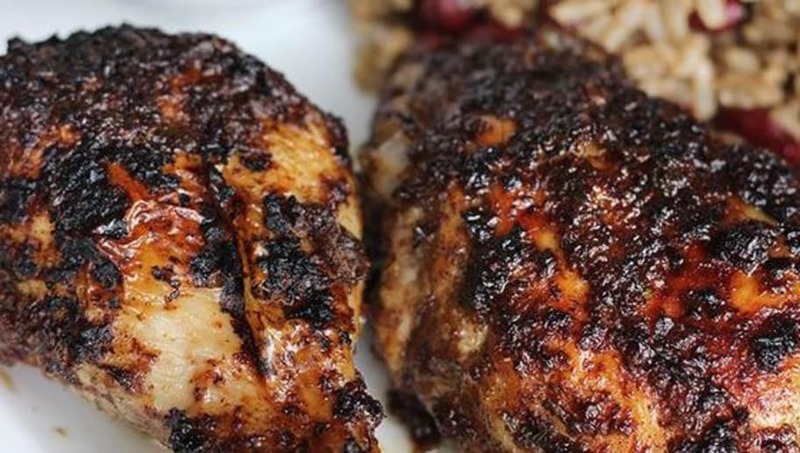 You haven't had jerk chicken until you've actually had it in Jamaica. You''l find some of the best tasting marinades and spices the Jamaicans have mastered to make their food really pop. Jamaica also has delicious fish dishes, such as ackee, saltfish, and brown fish stew. 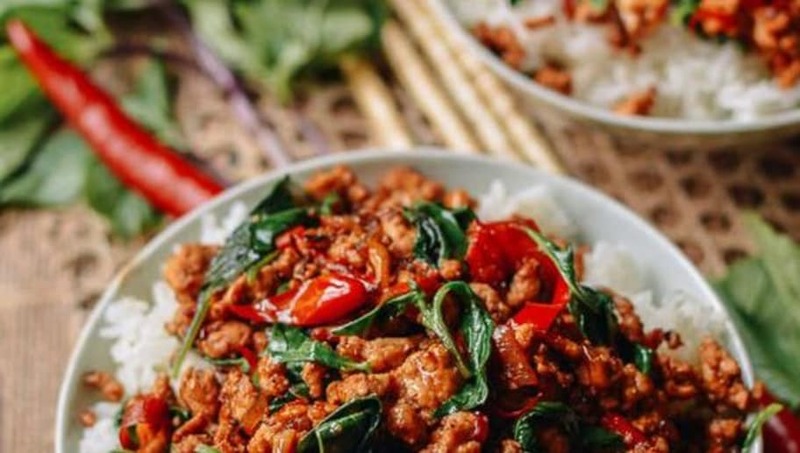 For fans of spicy food, Thailand has got you covered. 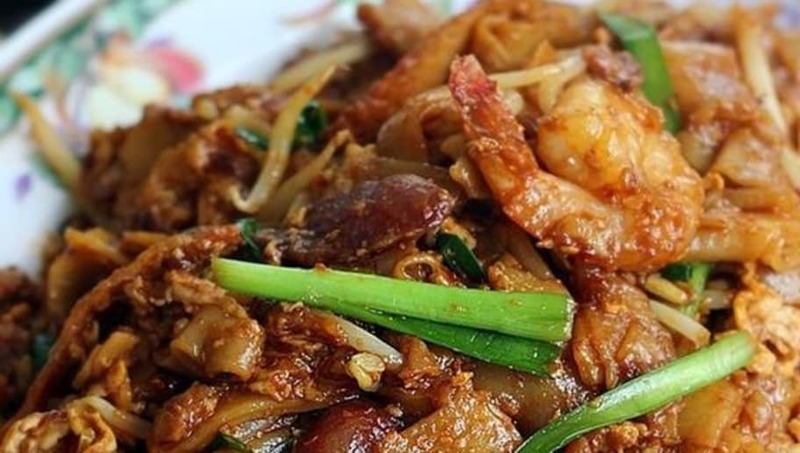 Thai cooking puts emphasis on the aromatics of food and perfect harmony among ingredients. Just walking into a restaurant in Bangkok will fill your nostrils with smells and your sense will be tingling. If you find yourself in India, make sure to visit Jaipur. Home of some of the best barbecuing and chargrilling, the meats have a crazy amount of flavors. 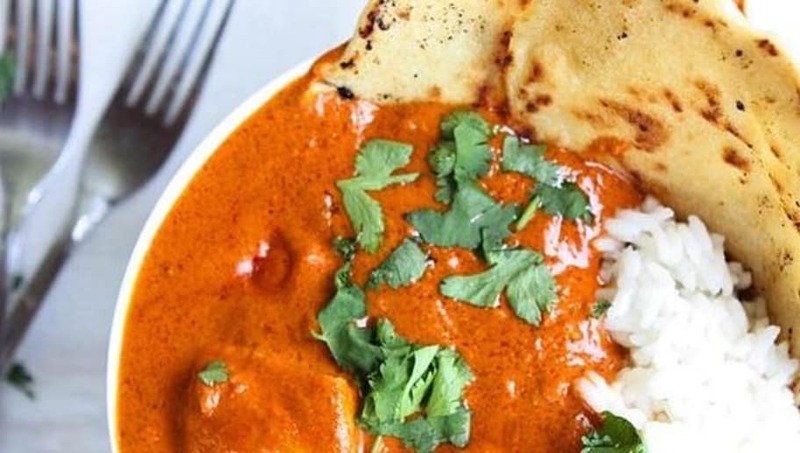 If you like your curry spicy, you can find curries with an upwards of 45 chillies per kilo of meat. You'll be on fire but very happy. America has good Mexican food, but nothing compares to the real thing. 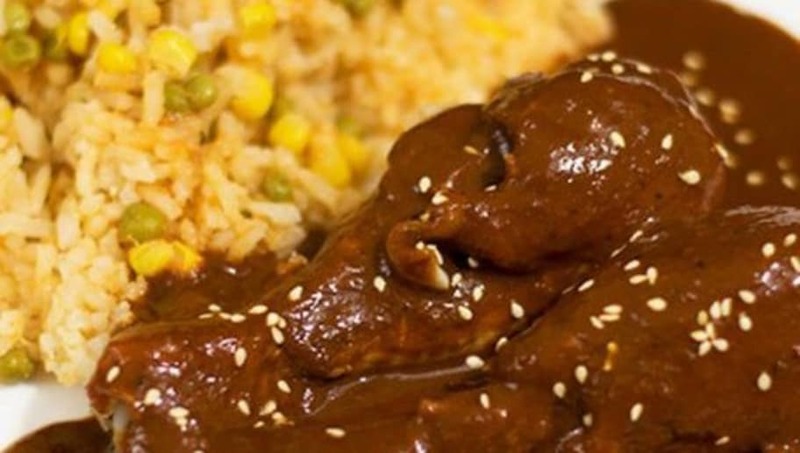 If you love mole, then you have to go to Puebla, where it is their specialty. A spicy sweet complicated combination of rich, chocolate=covered sauce with a bundle of ingredients such as ancho chiles, coriander, almonds, peanuts, raisins, brown sugar and brown plantains. Singapore is known for its diversity in its food. The food contains elements from several cuisines, including Chinese, Indian, Malay, and Thai. You can find some of the best street food in the world, or multiple Michelin Star winning restaurants. At almost every turn you can find a delicious stir fry restaurant serving up ribs to make you smile. An amazing experience for your eyes, nose, and pallet.